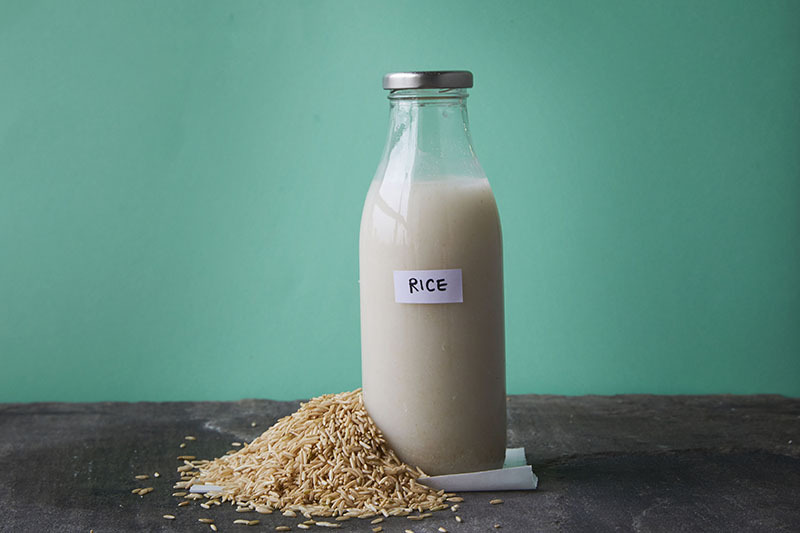 Oat and sesame, almond and coconut – dairy-free milk is fast becoming a fridge staple. But how tasty are they really? And how easy are they to make yourself at home? 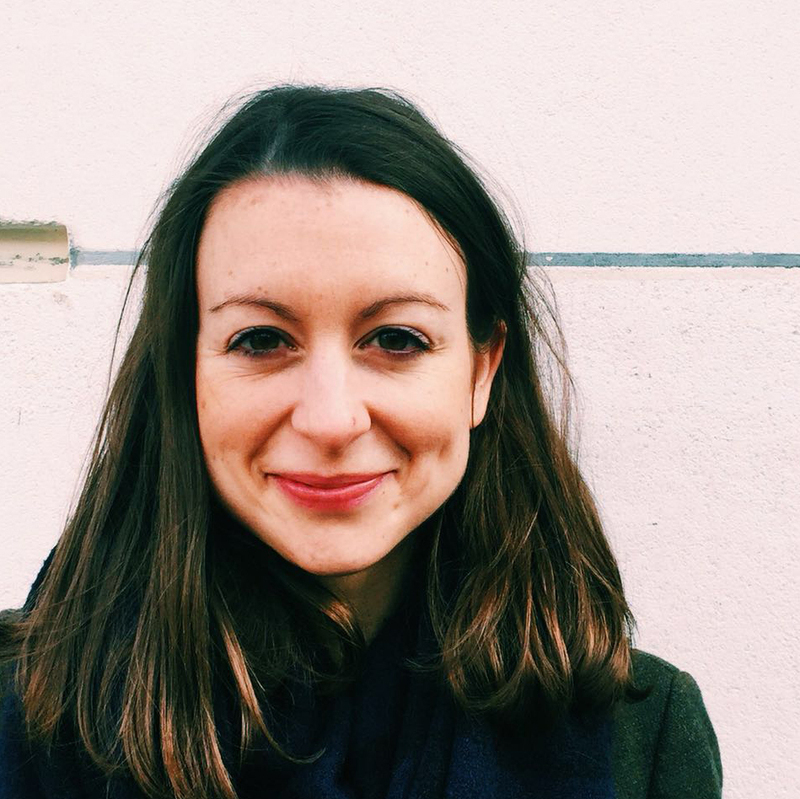 Food writer and DIY pantry regular, Malou Herkes, reveals all. Which one will be your new go-to alt milk? Photography: Natalé Towell. Dairy-free milk: a real alternative to cow’s milk? Cow’s milk alternatives are evermore popular these days. A rise in lactose intolerance and vegan diets probably has a lot to do with it, they can be cheap to make and they offer something new by way of flavour (coconut-milk pancakes or pistachio-milk smoothies are arguably much tastier than dairy milk!). 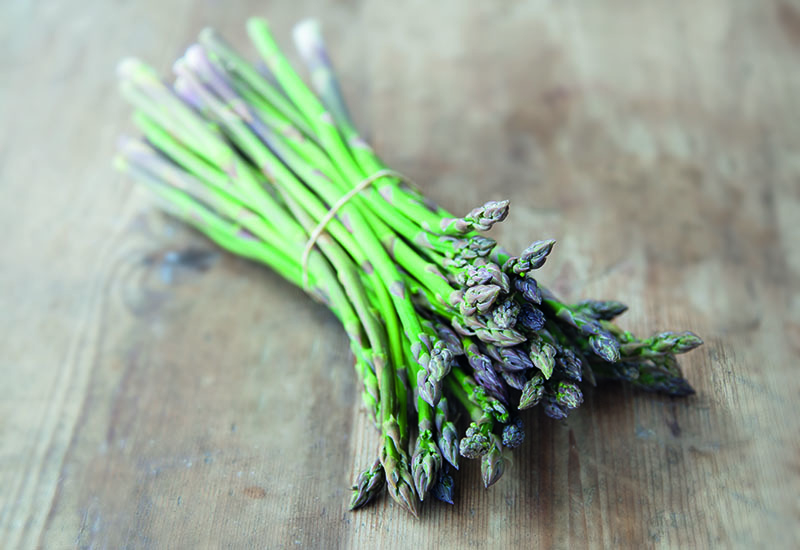 There’s also something to say for the ease of turning a pantry staple into something resembling cow’s milk, which you can use in much the same way in the kitchen – think pancakes or smoothies, soups or curries, even lattes (although I wouldn’t recommend builder’s tea). On the other hand, alternatives they are. If you’re looking for something that will taste just like cow’s milk, you might find yourself hard done by. 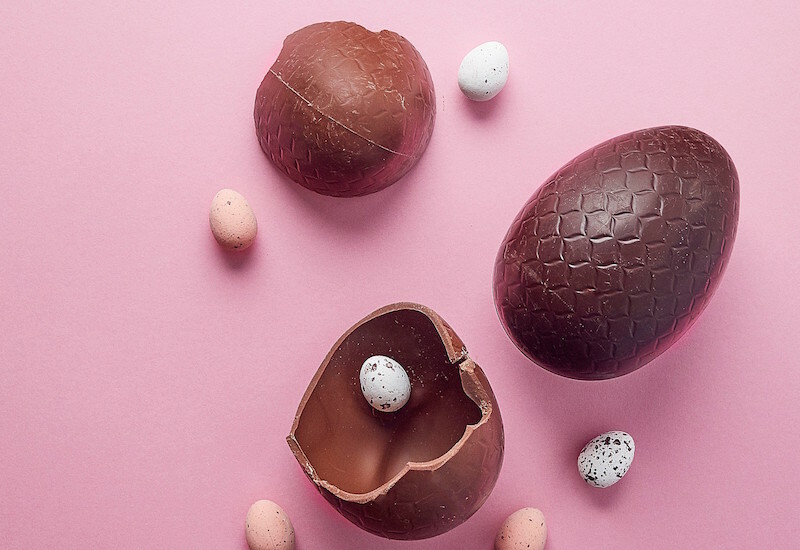 Nutritionists stress, too, that dairy alternatives are often packed with sugar, and can fail to provide the calcium and essential fats that kids need as they grow. Still, as an adult and as part of a balanced diet, non-dairy milks have their place. 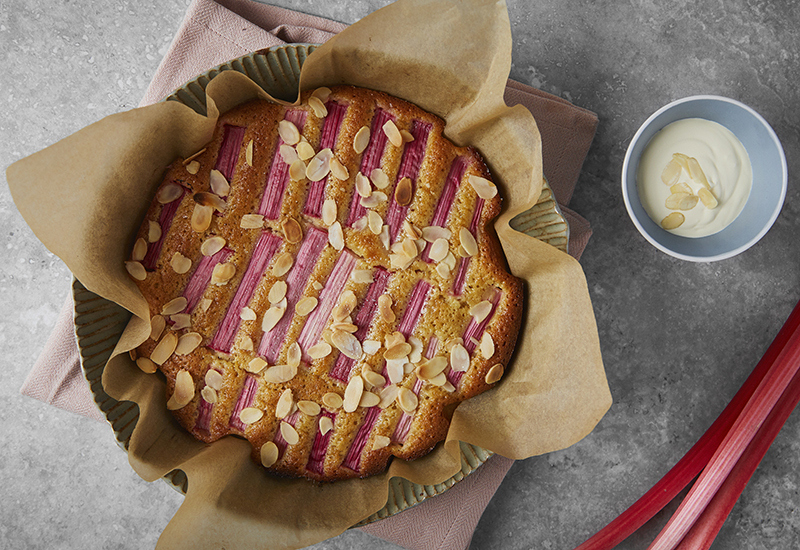 Mylkman make rich, creamy almond, cashew, pistachio and oat blends from their kitchen in London, without all the additives and sweeteners you might find in the usual shop-bought versions. 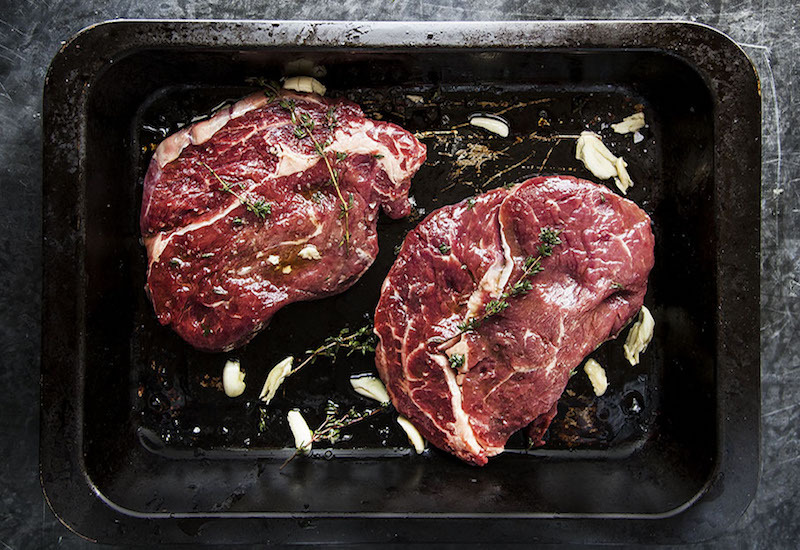 Making them yourself at home is also very simple, and you don’t need a cupboard-full of fancy equipment to do it – just a high-speed blender and a piece of muslin or cheesecloth will do. When it comes to nut, sesame and oat, you’ll need to soak them beforehand, but otherwise the formula is always the same – add your basic ingredient to a blender, add water, blitz well, then strain. Easy! The water ratios here are given as a guide. The more water you add, the more diluted your milk will be, and the less you add, the more concentrated, so play around and see what you prefer. Most milks will keep for a good few days in the fridge, and don’t worry if they separate – just give them a good shake before use. Oat milk has a smooth, mild taste, not as sweet as almond or as creamy as coconut milk, making the latter better for making pancakes. 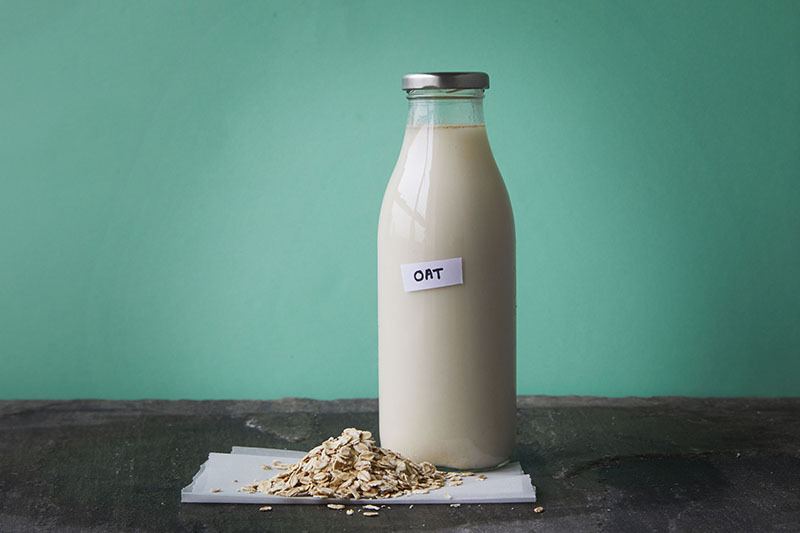 Oat milk is probably the nicest to drink straight up, without the bitterness of sesame or the starchy taste of rice, and needs little in the way of sweetner or flavourings, and works well in smoothies, too. Try Mylkman’s chocolatey version, combined with cocoa, agave and coconut. Soak 1 cup of rolled oats in cold water for at least 30 minutes or overnight. Drain and rinse, discarding the soaking water. Blend the oats on high with 3 cups of cold water until smooth, then pour into a muslin or cheesecloth-lined bowl (you can use a nut-bag if you have one), bunch up the cloth and squeeze to strain out the milk. Decant into a clean bottle and store in the fridge for up to about five days. 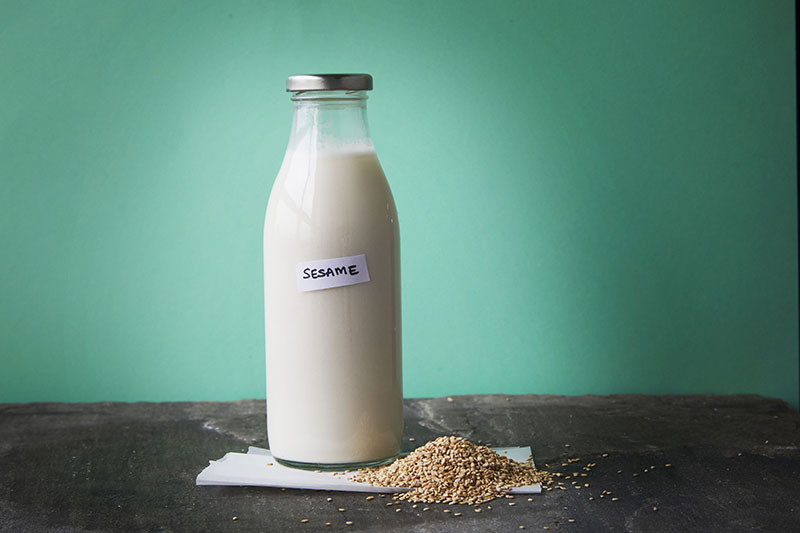 Sesame milk has a sharper, slightly bitter taste in comparison to other dairy-free milks. Imagine the taste of tahini and you’re not far off. Straight up, sesame milk is an acquired taste (although not terrible! ), but blitzed with nut butter and dates into a smoothie, it works well. Unhulled sesame seeds have a higher calcium content, but they’re more bitter than hulled seeds – experiment and see which you prefer. How to make sesame milk. Soak 1 cup of white sesame seeds in cold water for 2 to 4 hours. Drain and discard the soaking water. Blend the seeds on high with 3 cups of cold water until smooth, then pour into a muslin or cheesecloth-lined bowl (you can use a nut-bag if you have one), bunch up the cloth and squeeze to strain out the milk. Decant into a clean bottle and store in the fridge for up to about five days. Naturally sweet, rich and creamy, this milk is a great one to make at home. No soaking necessary, making coconut milk is simply a matter of blitzing dessicated coconut with hot water, and straining it afterwards. 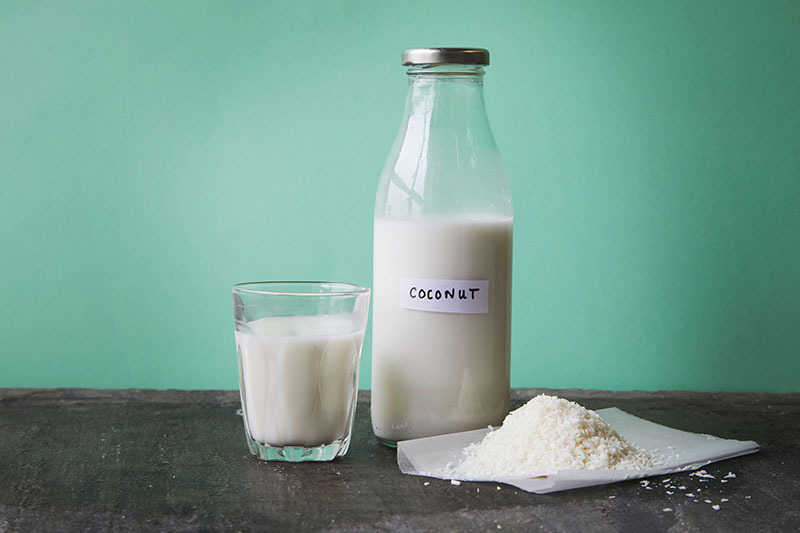 Coconut milk adds delicious depth and flavour to smoothies, pancakes, curries and soups. Keep a stock of dessicated coconut in your storecupboard ready to turn into milk in just 5 minutes. Place 1 cup of desiccated coconut and 3 cups of hot water into a blender. Leave to soak for 5 minutes or so, then blend on high until smooth. Pour into a muslin or cheesecloth-lined bowl (you can use a nut-bag if you have one), bunch up the cloth and squeeze to strain out the milk. Decant into a clean bottle and store in the fridge for up to about three days. 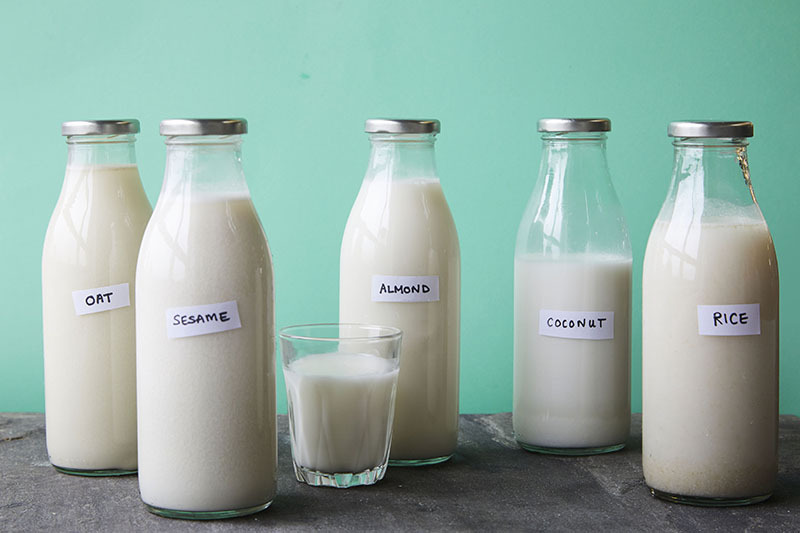 Nut milks are the most popular of dairy-free milks out there, and there’s good reason. You can use pretty much any nut, each offering slightly different flavours and creaminess, depending on what you like. Mylkman’s pistachio version is thick and creamy, mixed with a delicious chai blend of cinnamon, ginger, cloves, black pepper, allspice and cardamom. 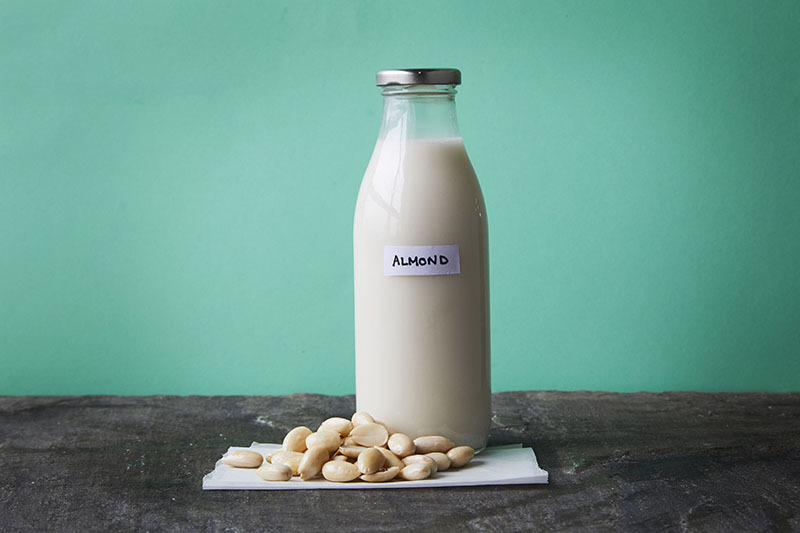 My experiments set almond milk as a favourite (see my step-by-step guide here), but the same rule applies to any nut. 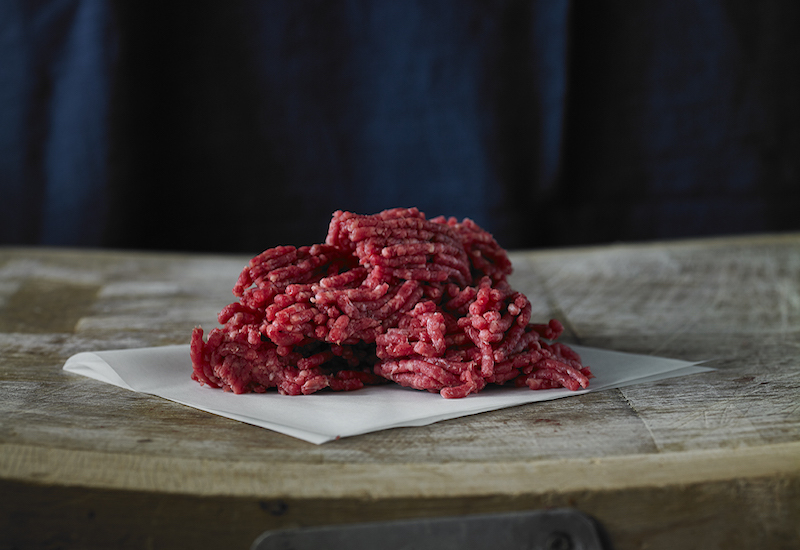 You can also try blending different nuts together – the only difference is in the soaking time. Alongside oats, this is the cheapest of milks to make. You have two options: blend either cooked rice or soaked uncooked rice with water. The former is a good way to use up leftover rice, but the results taste like starchy rice water – not great. The latter is a little tastier, especially if you toast the rice grains before soaking them. 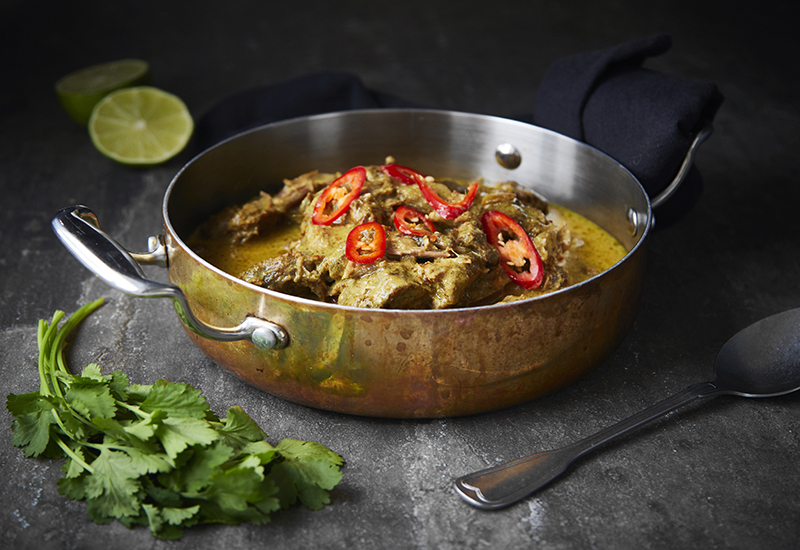 Some prefer to use brown over white rice, and you can use either – brown rice gives a slightly nuttier, more complex flavour to the end result. Try sweetening with vanilla extract, maple syrup or honey. Toast ½ cup of rice in a dry frying pan for about 4 minutes, or until smelling fragrant, then soak in cold water for 10 hours. Drain and discard the soaking water. Blend the rice on high with 1½ to 2 cups of cold water until smooth, then pour into a muslin or cheesecloth-lined bowl (you can use a nut-bag if you have one), bunch up the cloth and squeeze to strain out the milk. Decant into a clean bottle and store in the fridge for up to about five days. 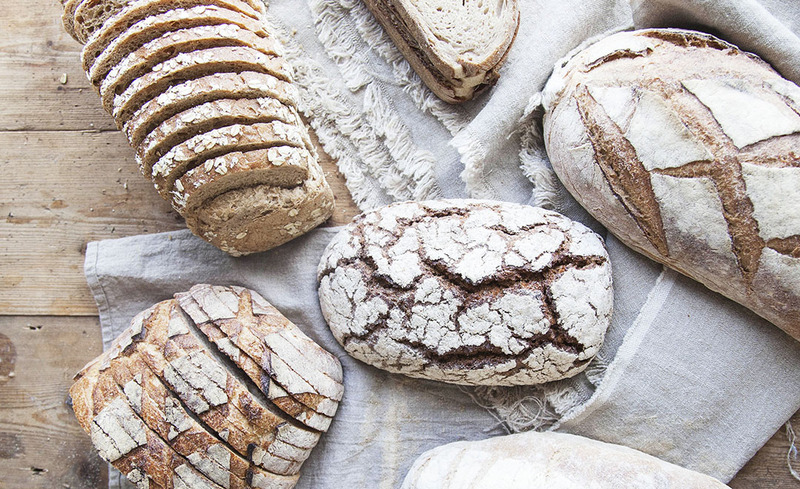 Check out our guide to homemade almond milk as well how to make apple cider vinegar, an easy mayonnaise, gut-friendly kombucha, a go-to paneer cheese or creamy yoghurt and tahini at home in our DIY Pantry series. 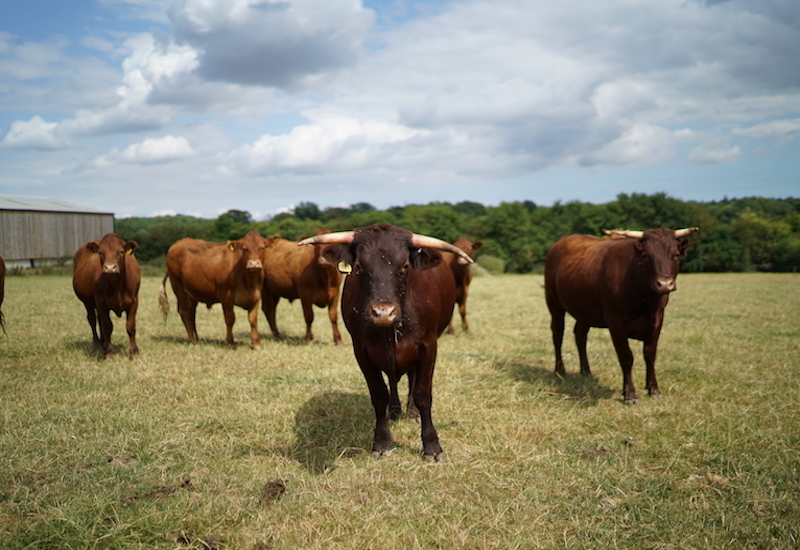 Discover Mylkman’s range of alternative milk at farmdrop.com.